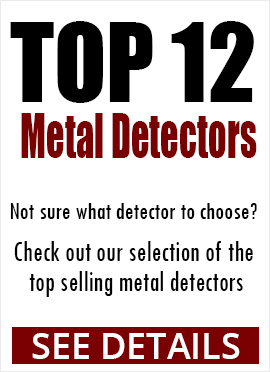 Whether you are a casual hobbyist using a metal detector to explore the beach, woods or your own backyard, or you're a professional security officer or contractor, having the right equipment is critical for success. 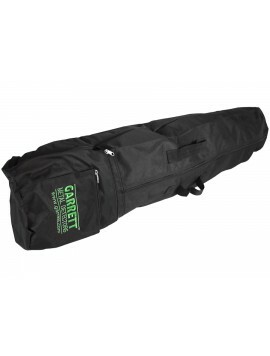 To keep that vital equipment protected and long lasting, you want to be sure you have a storage bag that will work for you. 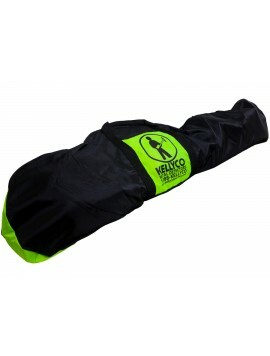 Longer, Stronger, Wider and More Rugged than the Average Carry Bag (54"x16"). 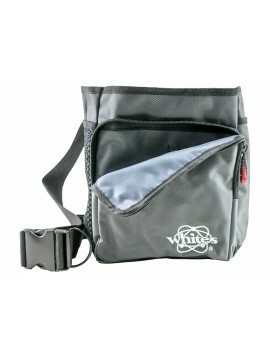 Pouch is Capable of Carrying a Large Number of Recovery Tools and Other Items. 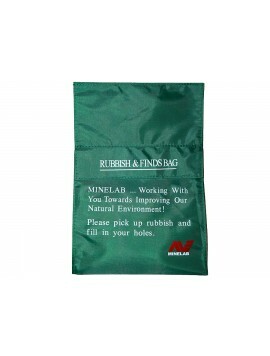 Dimensions: 12" x 7.5" x 6"
Pack of 10 bags for all your treasure and rubbish finds. 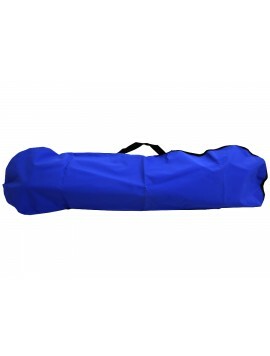 Carry Case for Pulse Star II Pro Control Box. 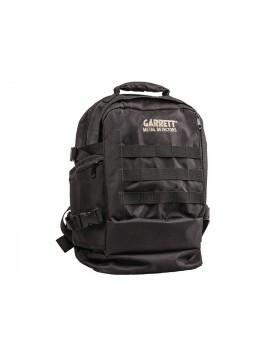 Designed to Carry the Garrett Sea Hunter Mark II. 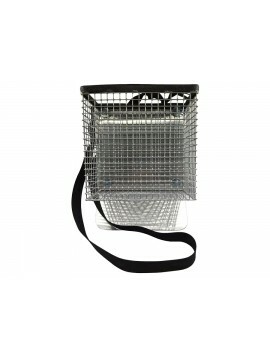 Excellent detector carry bag with reinforced canvas construction. 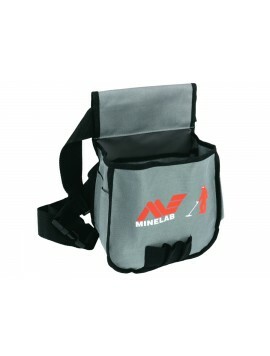 Compatible with ALL Minelab Metal Detectors. 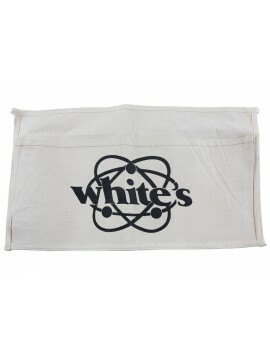 (54"x12"). 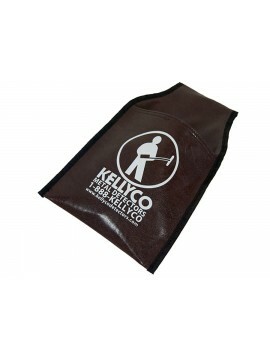 Our Most Popular and Most Requested Coin Pouch. 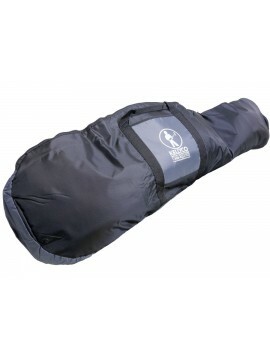 Fastens at the Waist and Upper Thigh Keeping it Firmly in Place. 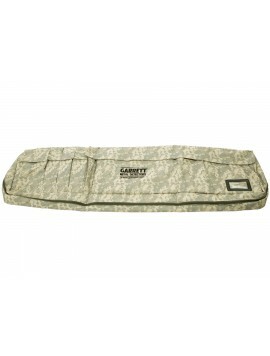 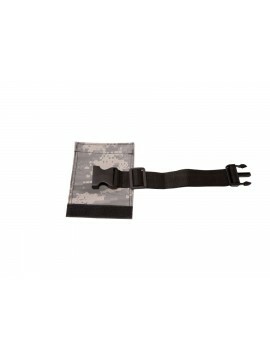 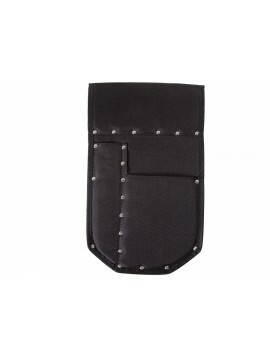 Exterior Made of Molle-Type Webbing Grid Ideal for Attaching Tools. 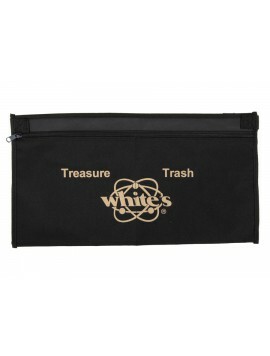 Includes Pockets to Separate Treasure from Trash. 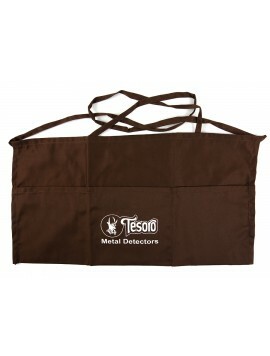 What Features Should I Consider When Buying a Metal Detector Bag? 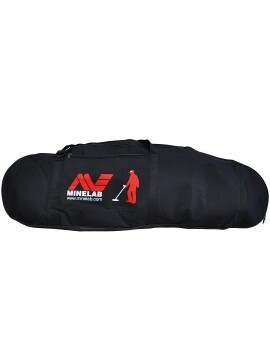 The two biggest considerations when choosing a metal detector bag are how you use the metal detector and what other gear you might be toting with you. 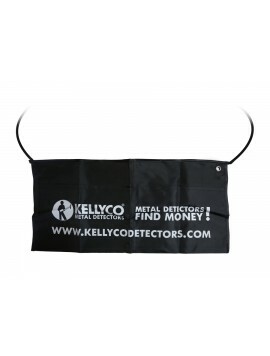 When you're using your metal detector, you are often toting a number of other items with you, including maps, books, and GPS navigational systems to help you find where you are; necessary equipment such as headphones, extra coils digging tools, and coin probes; extra clothing such as rain gear, hats or gloves; personal belongings such as keys, phones, laptops and tablets; and water bottles and food. 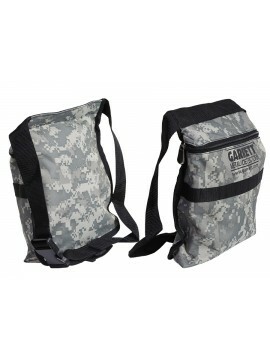 You'll want a carrying strap that is comfortable and adjustable. 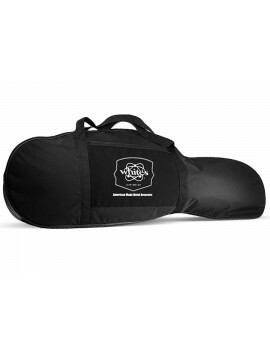 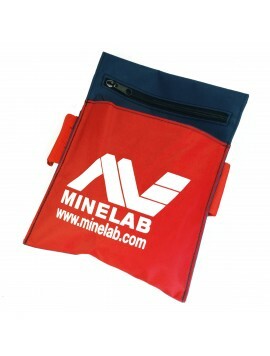 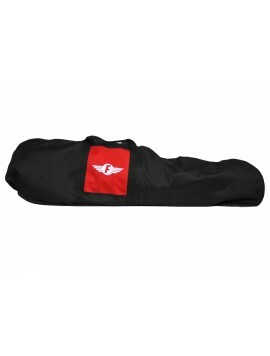 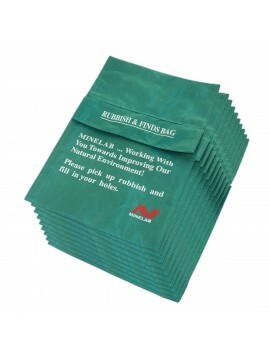 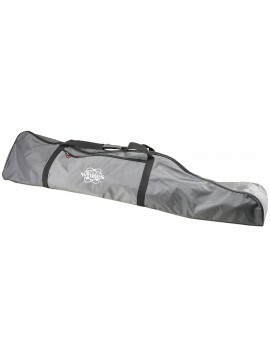 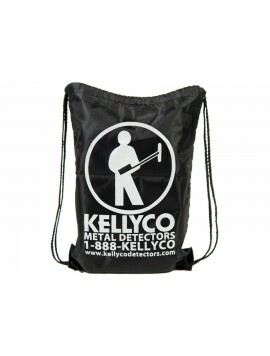 Metal detector bags come in a variety of sizes and styles as well. 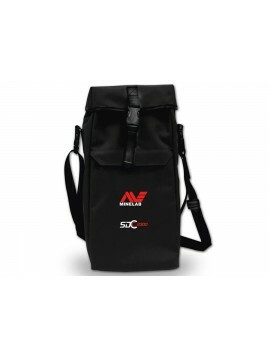 Shoulder bags give you ready access and are generally smaller in size. 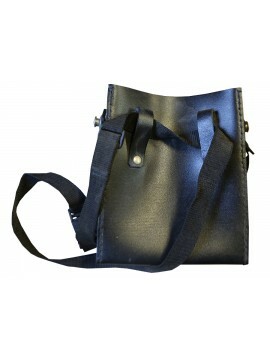 Tote style bags are larger and longer and are ideal if you expect to find bigger items of discovered treasure. 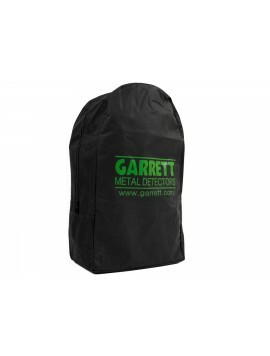 Other bags are fitted to allow for fully assembled metal detectors to be hauled. 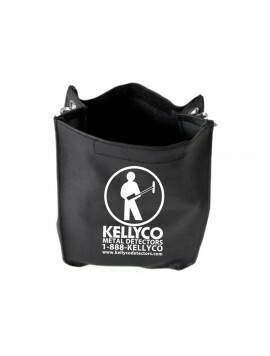 At Kellyco Metal Detectors, we carry an extensive line of metal detector bags to fit your model and your needs for storage, travel, and functional needs while on the job. 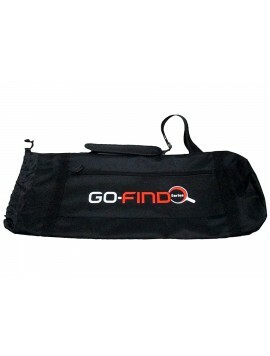 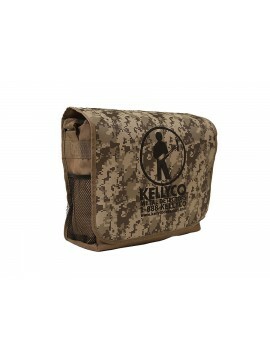 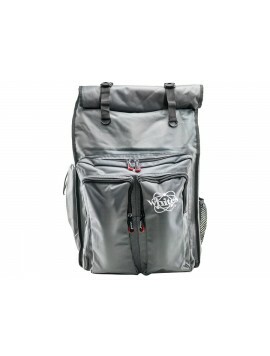 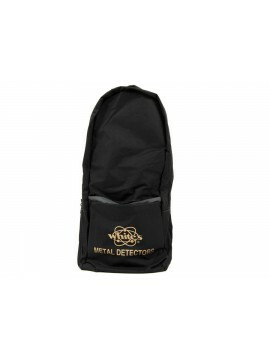 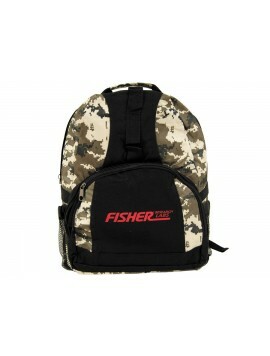 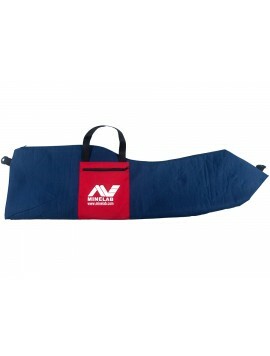 Our selection of metal detector bags represents a range of models from trusted manufacturers at very affordable prices. 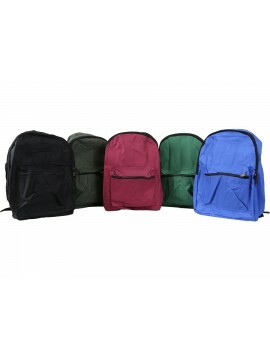 If you're having trouble deciding which bag is best for you, our experienced staff are ready to help you find the right model bag to keep you up and running.